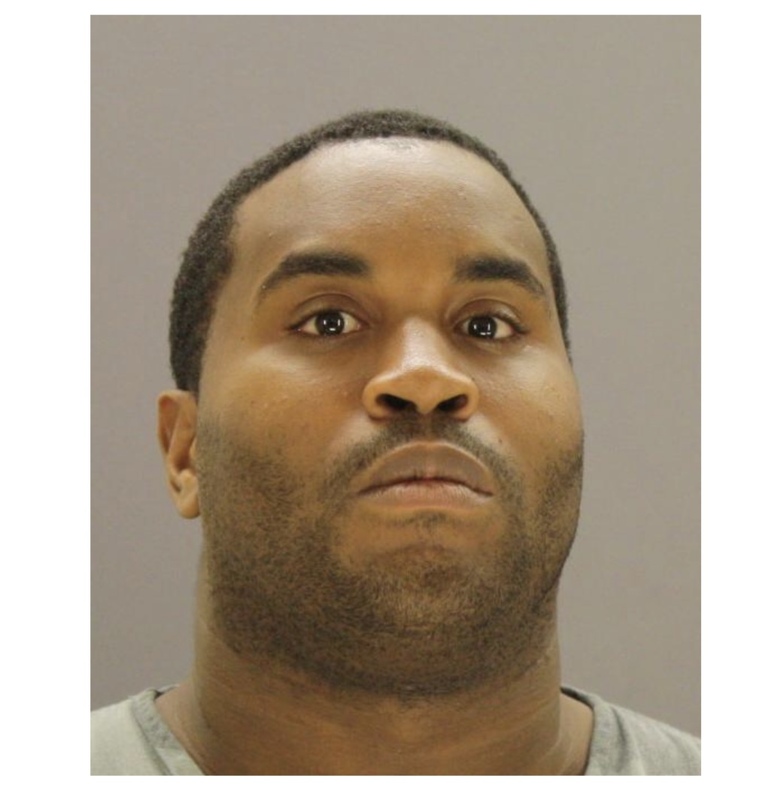 The Dallas Police Department is seeking the public’s assistance in locating critical missing person, Ryan Thomas. Mr. Thomas was last seen on November 22, 2017 at about 1:00 p.m. in the 6800 block of Shadybrook Lane. He is described as a 31-year-old Black male with black hair and brown eyes. He is 6’02” tall and weighs about 220 pounds. Mr. Thomas may be a danger to himself and others. If anyone knows the location of Ryan Thomas, they are asked to please call 9-1-1 or the Dallas Police Department Missing Persons Unit at 214-671-4268.